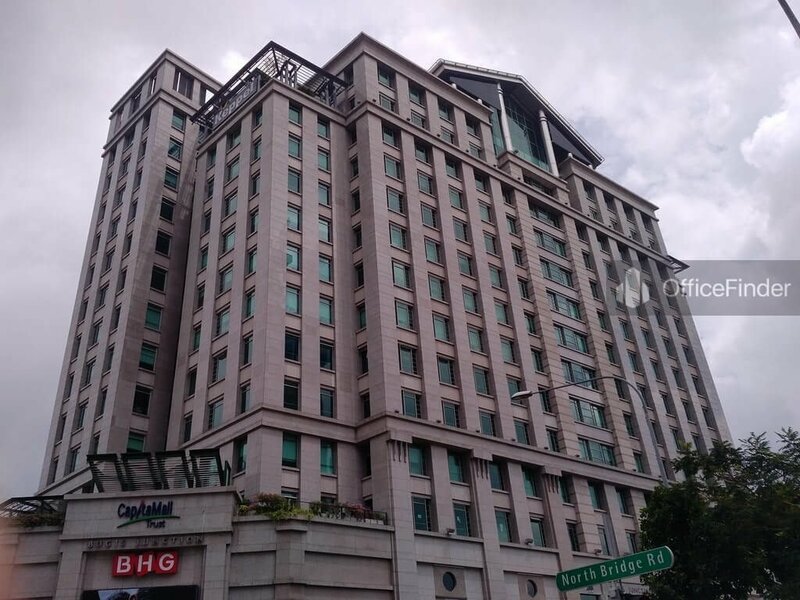 Bugis Junction Tower is a prime office building located in the Central Region of Singapore, on the fringe of CBD. 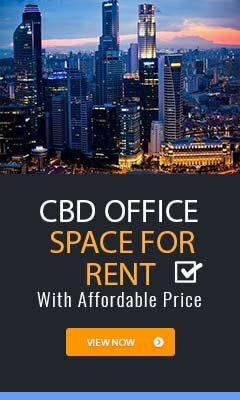 The office building is situated along Victoria Street and sits atop Bugis MRT station, and is near the major commercial hub at Marina Centre. The office block at Bugis Junction Tower has a 15-storey floor count. The tower forms part of Bugis junction which is a fused mixed development, which consist a top intercontinental hotel as well as a famous retail mall. 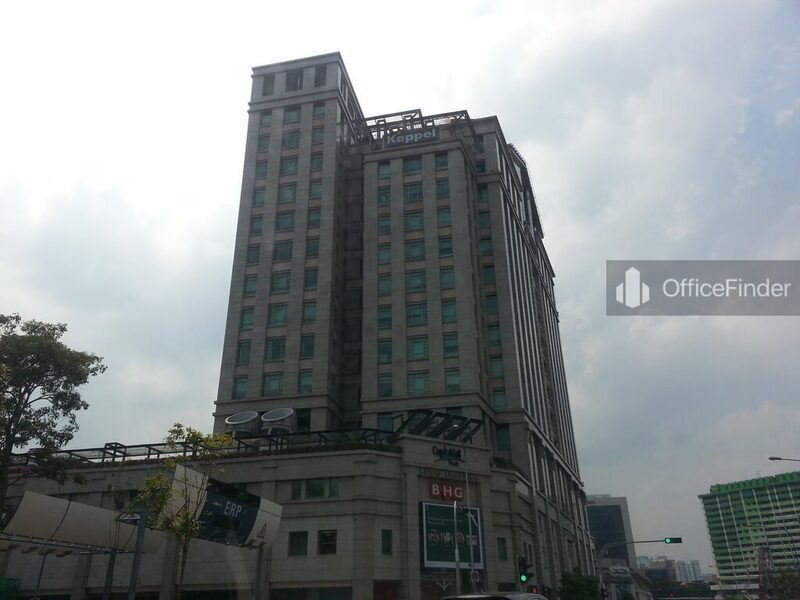 The office building has office spaces’ capacity of about 245,000sq.ft. the tower has earned numerous awards amongst which is the prestigious Green Mark Gold Award. 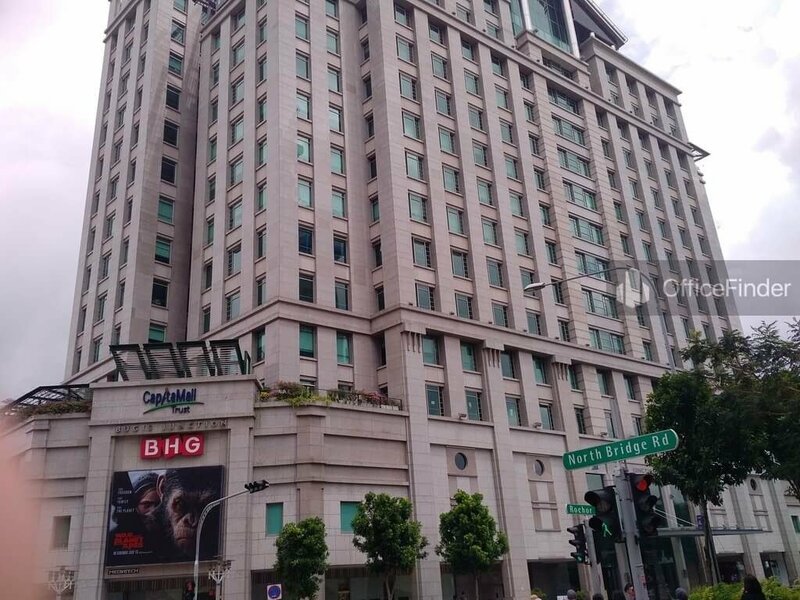 Office for rent at Bugis junction Tower is a natural choice for MNCs seeking to expand or establish a new office on the fringe of the Singapore CBD. Bugis Junction Tower is conveniently accessible via the Bugis MRT station and various bus-stops with close proximity to the building. Other MRT Stations nearby include Bras Basah MRT station. Bugis Junction Tower is situated in a convenient location, close to a wide array of amenities. These include specialist business support services, fitness centre, meeting facilities, business hotels with facilities, serviced apartments, banks, childcare, pre-school centres, food centres, and eateries together with a wide selection of retail and dining options. 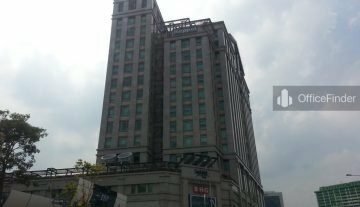 Some of Other office buildings close to Bugis Junction Tower include Parkview Square, The Bencoolen, Burlington Square, The Gateway, The Plaza, Odeon Tower and The concourse.